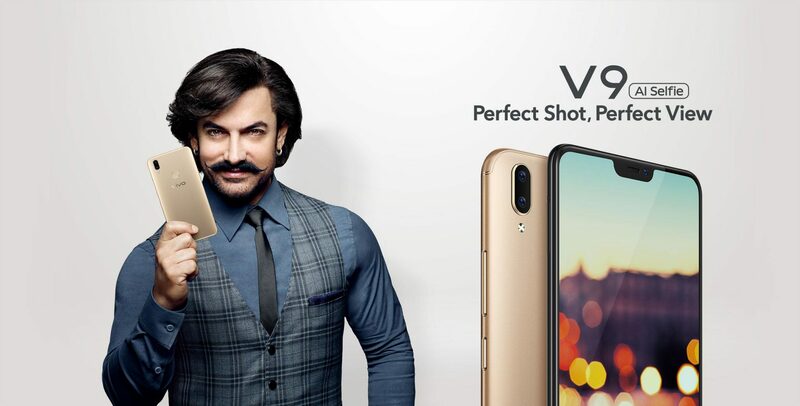 Vivo recently launched the X21 and X21 UD in China and today; the company has launched the Vivo V9 in India. It is a mid-range smartphone that features an iPhone X-like design (Yes! 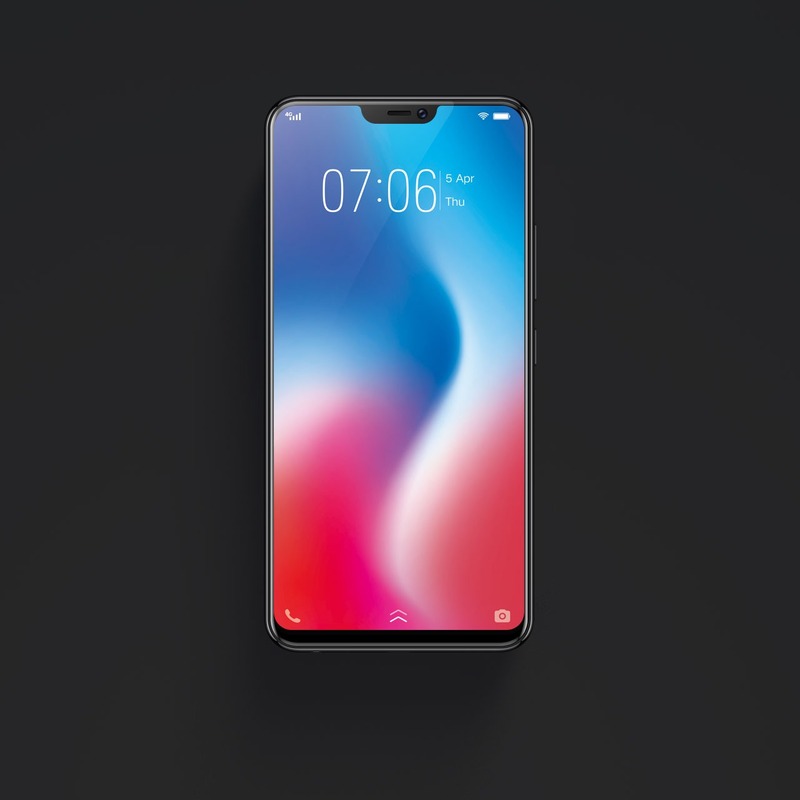 The phone has that notch design) The company launched the phone in India a day after it announced it globally. Vivo teased the design and the specifications of the V9 a lot of time in the past few weeks, and so, most of the details were already known. 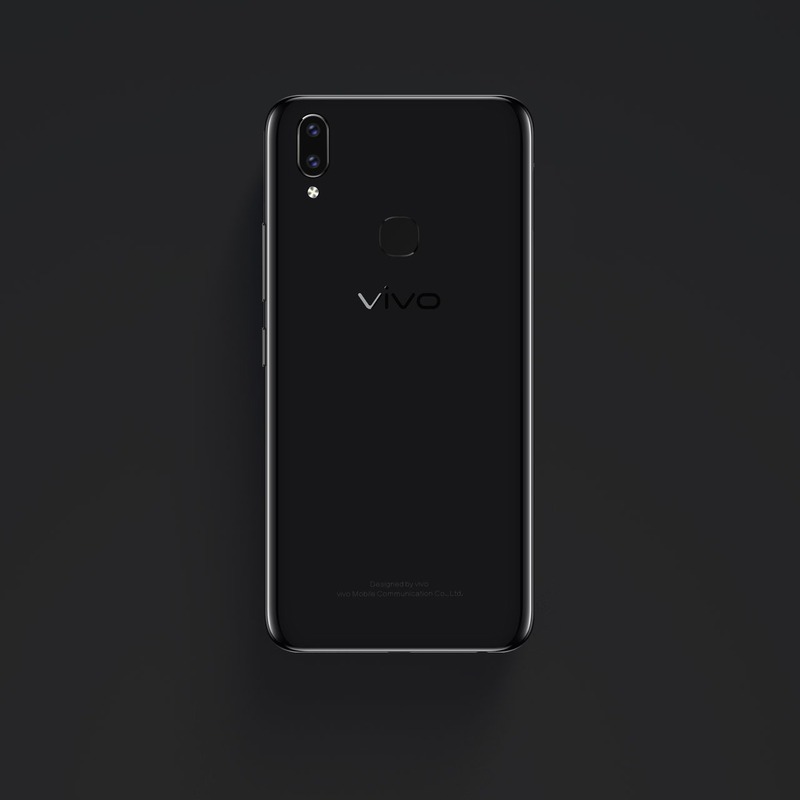 In this article, let’s have a look at the design and the specifications of the Vivo V9. Starting from the design first, the phone has an edge-to-edge display on the front which also features a notch on top. This makes the V9 look a lot like iPhone X, and we have seen this design on a lot of Android phones that launched recently. Due to the edge-to-edge display and that notch on top, the overall screen-to-body ratio is 90%. 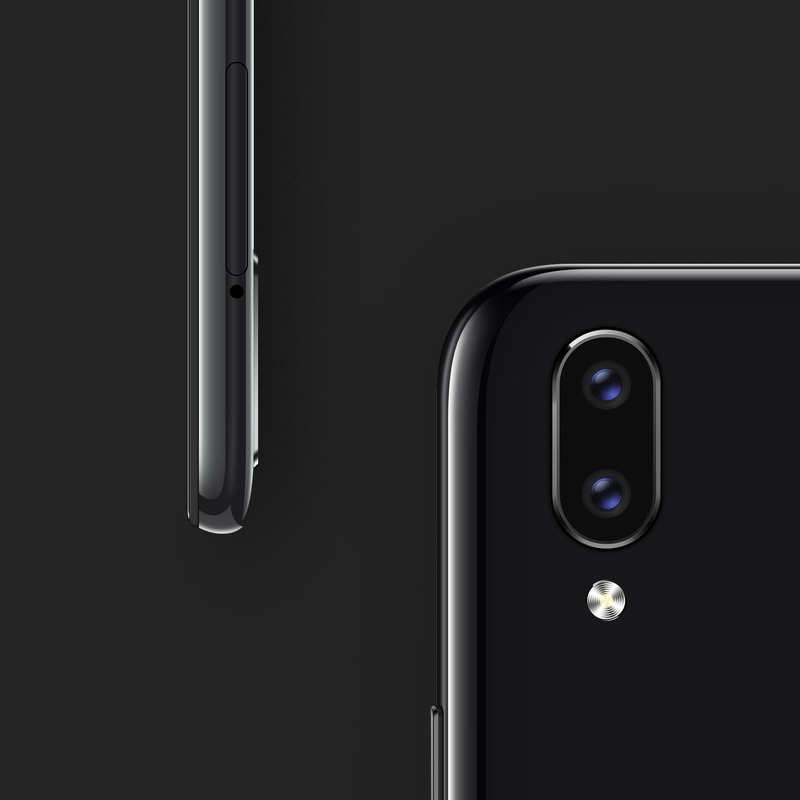 Unlike the iPhone X, the display notch on Vivo V9 doesn’t house any fancy sensors or Dot projectors as it just has the earpiece and the front camera. The volume rockers and the power button are on the right side, whereas the SIM tray is on the left. The micro USB port is on the bottom, along with the 3.5mm headphone jack and the speaker grill. 6There is a curved glass on the rear as well as the front and between them is the metal frame all around. Since the aspect ratio is 19:9, the fingerprint scanner is placed on the rear. Talking about the rear, Vivo V9 features a vertical dual camera setup with the LED flash placed below the dual camera setup. And well, that’s all about the design of the phone. 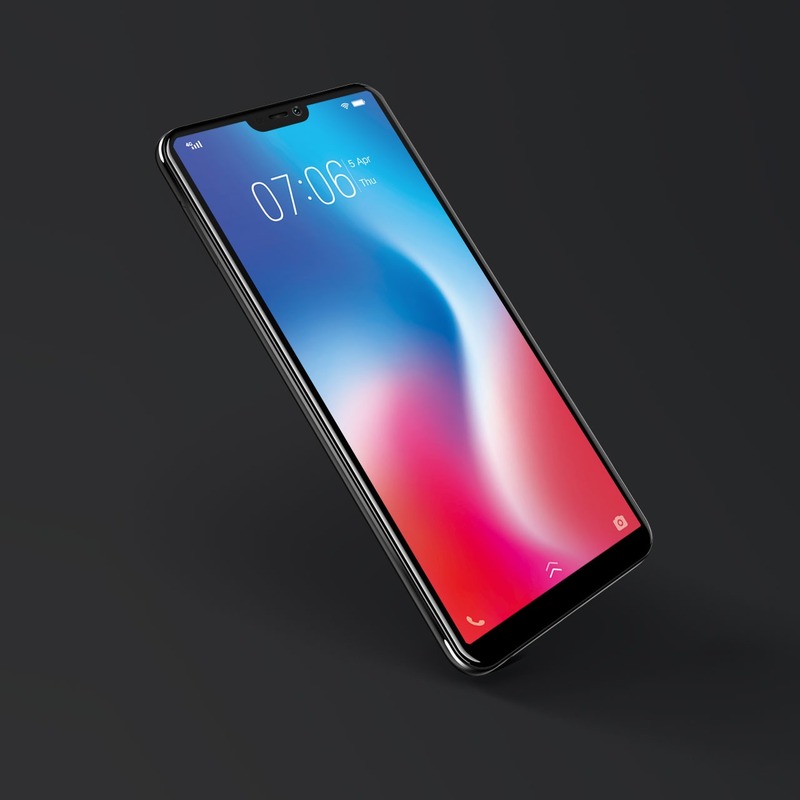 Now coming to the specifications, the Vivo V9 features a 6.3-inch Full-HD+ Display with 2280x1080p resolution, 19:9 aspect ratio, and 2.5D curved glass on top. Under the hood, Snapdragon 626 processor powers the phone and there is only one storage variant with 4GB RAM & 64GB ROM. The storage is further expandable up to 256GB via microSD card. Android 8.1 Oreo runs out of the box with the Funtouch OS 4.0 on top. There is a 3,260mAh battery that can last a full day with normal usage. Lastly, talking about the cameras, there is a dual camera setup on the rear which includes a 16MP camera paired with a 5MP sensor. Vivo has also added some AI camera features like AI HDR, AI Bokeh, etc. The camera software also lets you add the blur effect after you have clicked the photo. Vivo smartphones are known for their selfie cameras, and the Vivo V9 is no exception as there is a 24MP sensor on the front with features like AI Face Beauty, AI Selfie Lighting, AR stickers, etc. Vivo V9 is priced at Rs. 22,990 and is available exclusively from Amazon India. The sales are starting from April 2.